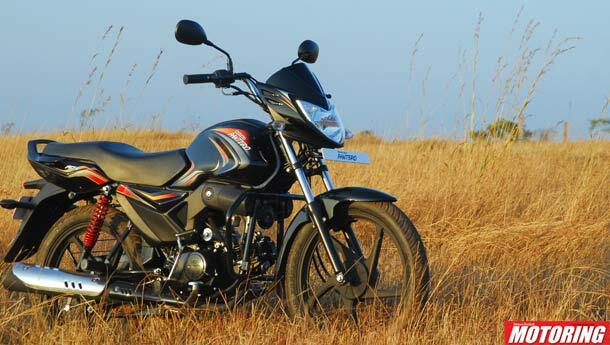 Mahindra 2 Wheelers have just revealed the price of the newly launched Pantero motorcycle. 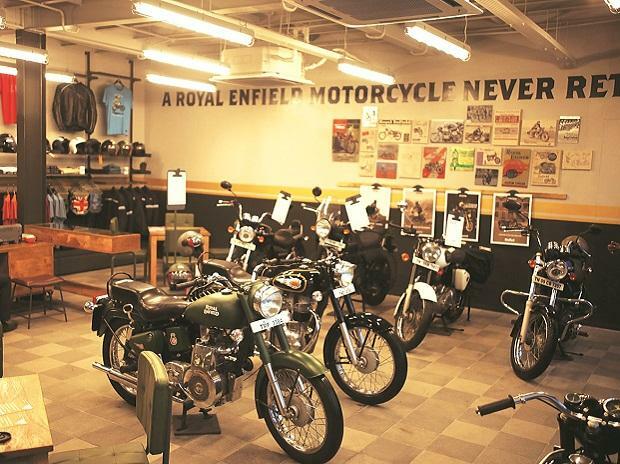 The price, ex-showroom Chennai, begins at Rs. 44,190 for the base version of the Pantero. The Centuro, based on the Pantero platform but with a slightly more premium edge to it, will be launched shortly. 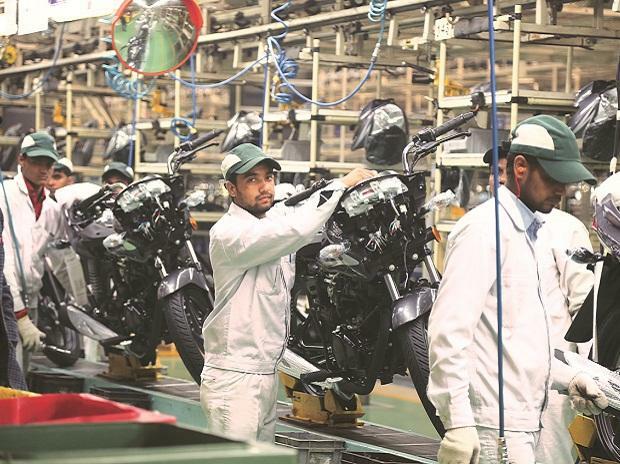 At the time of the Pantero launch, Mahindra big wigs also revealed that the much awaited 300cc Mojo is going to be launched some time this year as well.